We are a family owned and operated HVAC company in Searcy, Arkansas. 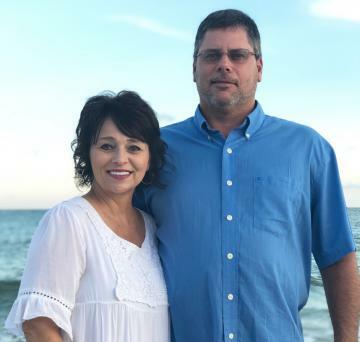 Owners, Jason and LaDonna Mason, started Mason Heat & Air in 2000 with a very specific goal in mind…to serve our customers with honesty and integrity. Basically, treat others the way we want to be treated. Jason works closely with our skilled technicians while LaDonna manages the office. We know how important it is to get back to normal without breaking a sweat. 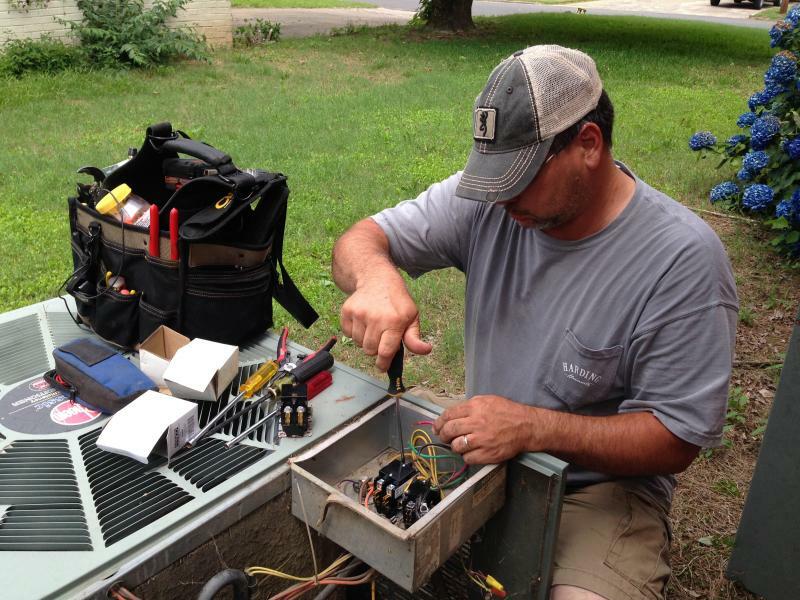 With trained technicians and years of experience serving the White County, Arkansas community, we provide efficient service repair to residential and commercial locations. We've Been In Business Since 2000!